Polished, Brushed or Satin Nickel provides a timeless classic look on Plumbing & Door Hardware accessories. 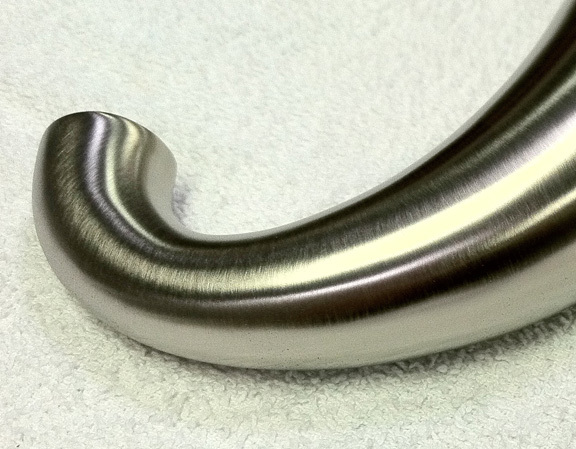 The problems with traditional Nickel plated parts are they turn yellow over time and need polishing to restore their natural beauty. Adding clear coated finishes like a powder coat is one solution but you lose some of the luster and details of the parts, making PVD a better choice for high end products. Nickel is also softer, less durable and provides minimal corrosion protection when compared to traditional Chrome plating or PVD Nickel. 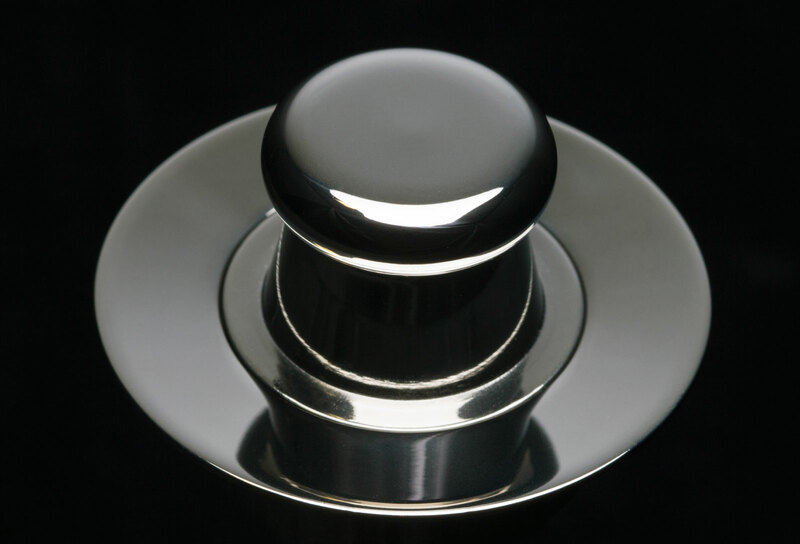 PVD Nickel is applied over polished & brushed chrome giving you multiple benefits including low maintenance and, best of all, the right look for your product. Over brushed chrome you can achieve a brushed stainless look which is advantageous when matching stainless steel appliances in the kitchen. Transform, with detailed beauty and lasting durability, the pieces entrusted to us. © Copyright West Coast PVD. All Rights Reserved.